Accept payments virtually anywhere with your smartphone or tablet. You’ve tried to add more than the maximum number of 3 devices to your shopping cart. Please visit your shopping cart and remove any devices you no longer need to continue. Please answer a few questions to help us provide you the best shopping experience. Pre-authorized payment - the ability to take card payments in advance, i.e. like the hold that is put on a credit card when you book a hotel room. Recurring payments - Payment that is set up on a regular interval such as a monthly gym membership..
Clover Go is a great fit for small businesses that want to accept on-the-go mobile payments. 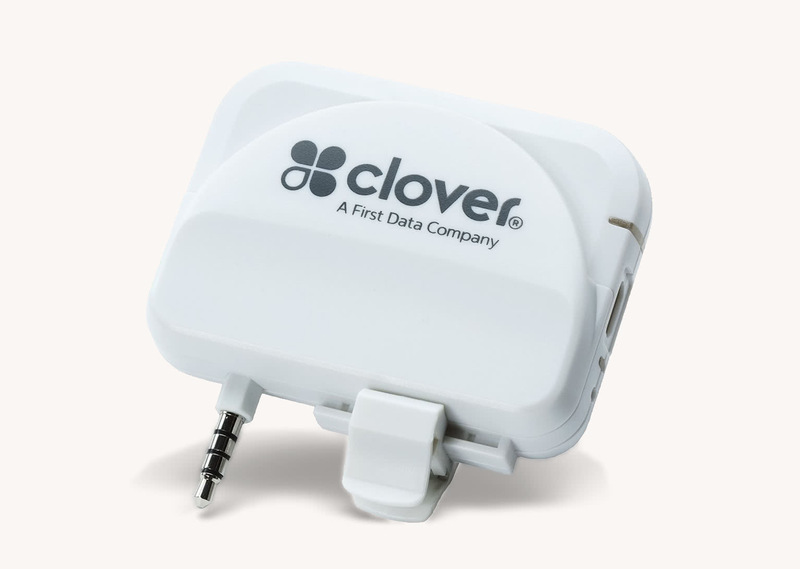 Virtually wherever you do business, Clover Go lets you take payments. Receive cash rewards on your Bank of America Merchant Services monthly card processing volume when you qualify and enroll in Business Advantage Relationship Rewards. Learn more about Business Advantage Preferred Rewards. With TransArmor® Data Protection, every transaction is encrypted and tokenized to help protect card data in the event of a breach. Accept EMV® cards to help reduce your liability for counterfeit fraud chargebacks. Requires Bank of America Merchant Services' simplified pricing plan and merchant account to process payments.